Feel like a king and queen in an 1878 Grand Eastlake home showcasing high Victorian decor with family heirlooms, antiques, fireplace, library. Or just relax in the sun by an outdoor pool or explore five acres of wooded grounds. Sleep in a cozy room or a unique teepee lodge. Maybe an 1865 country house with eclectic Victorian decor, wraparound porch and wicker furniture is more your style. 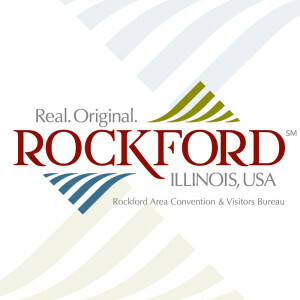 Our quaint bed and breakfast facilities are here to please you and make your stay in Rockford special.